Welcome to Get Set Go & Run Jump Throw! 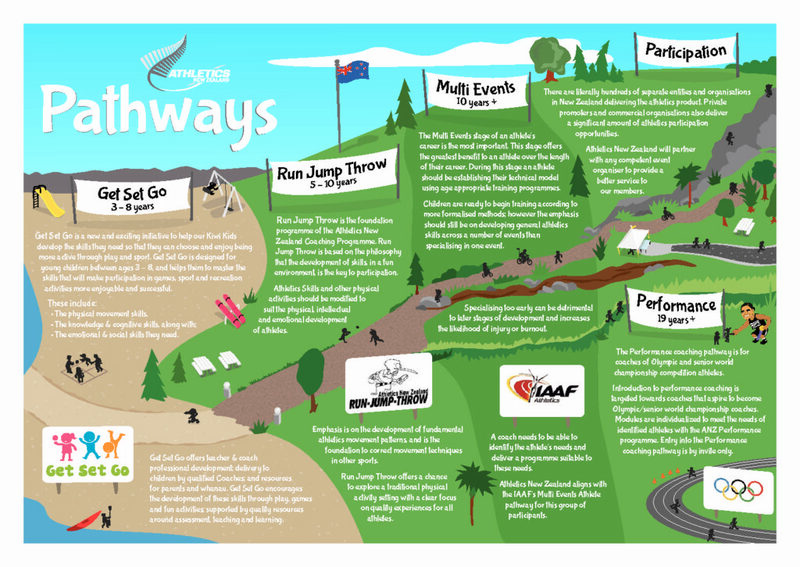 Get Set Go and Run Jump Throw are Athletics New Zealand’s foundation programmes which form the initial component of both the Athletics NZ Long Term Athlete development pathway, and our vision of ‘All New Zealander’s engaged in athletics’. The purpose of this website is to empower teachers, coaches, parents and children to gain confidence and competence in developing children’s fundamental movement skills and basic athletics skills. Athletics New Zealand has developed quality, developmentally appropriate resources for clubs, schools and early learning services. 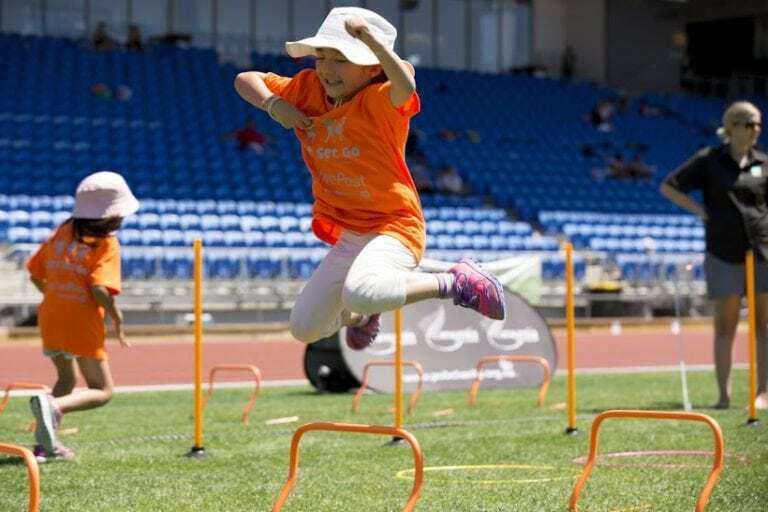 Athletics New Zealand aims to increase understanding and practical implementation relating to current research from the fields of education, sport and disability sport. This is achieved via a network of nearly 200 clubs from Kaitaia to Invercargill, and with a number of key delivery partners including specific children’s, schools and masters organisations. 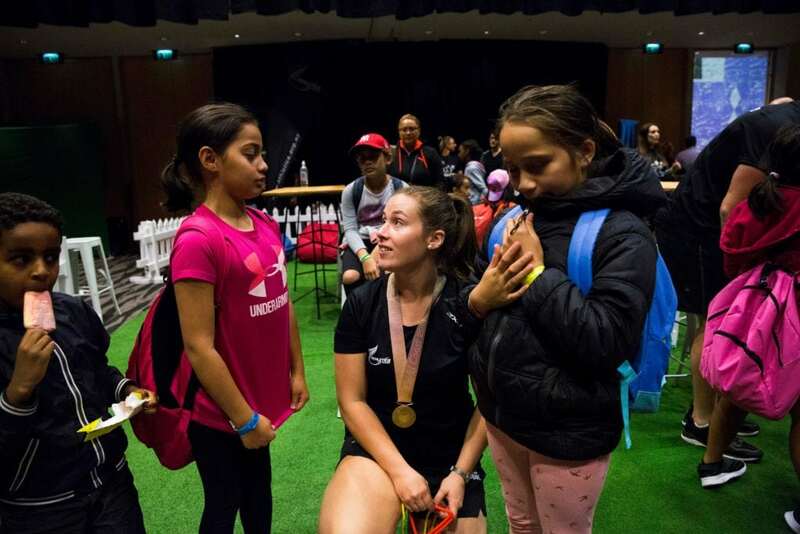 Several corporate backers , Sport New Zealand and High Performance Sport New Zealand in particular provide valuable support and funding in helping Athletics New Zealand achieve its goals. Founded in 1887, they are New Zealand’s member of the International Association of Athletics Federations (IAAF) which provides the international pathway for our thousands of participants, officials, coaches and administrators. 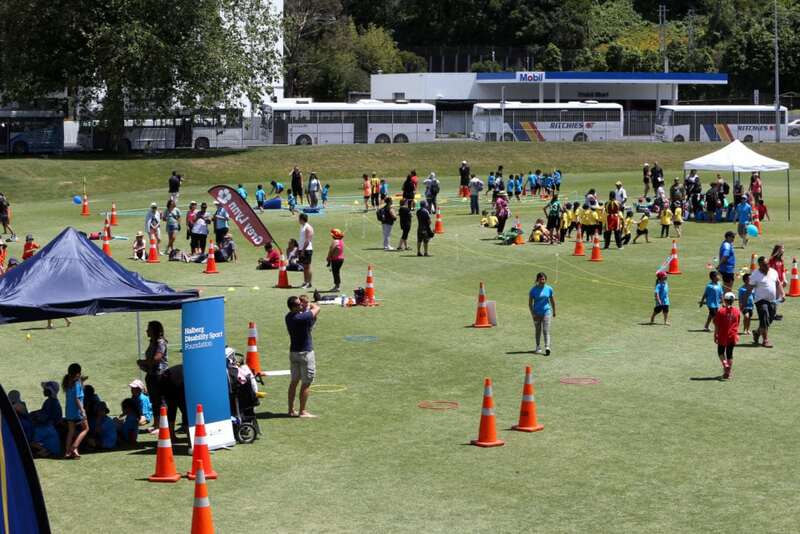 Athletics New Zealand is tasked with enhancing and promoting all aspects of athletics activity in New Zealand including track and field athletics, cross country running, mountain running, road running and walking and associated programmes and development initiatives. For more information about Athletics New Zealand please click here.